The tension between Moscow and Minsk has reached a new level after Dmitry Medvedev criticized in his video blog Aleksandr Lukashenko’s “anti-Russian rhetoric”. 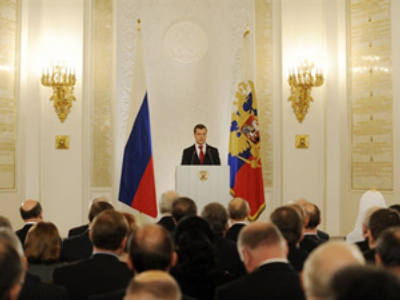 At the same time, Medvedev stressed that Moscow and Minsk are partners in the union state and are cooperating in international organizations. The present tension must not affect relations between the peoples of the two countries, he added. Among other things, the Russian president highlighted the issue of the recognition of the independence of Abkhazia and South Ossetia. 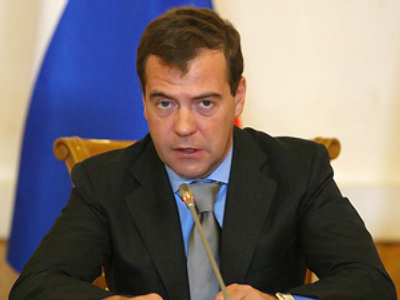 It has become “a permanent subject of political bargaining” for the Belarusian leadership, Medvedev noted. The latest rhetoric of the Belarusian president has influenced Russia’s attitude towards him, the Russian president’s press secretary Natalya Timakova said on Monday. 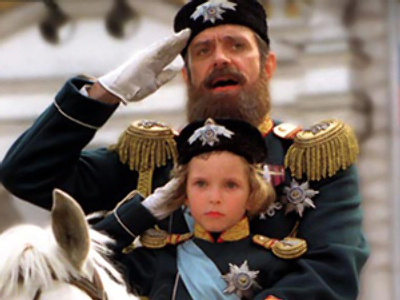 It is obvious that relations “will never be the same,” Interfax agency quoted her as saying. 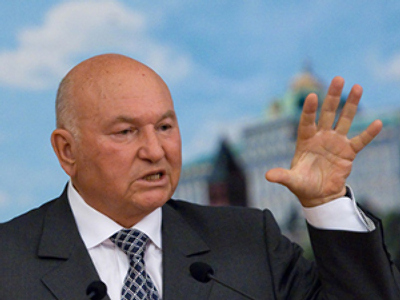 Lukashenko’s attempt to secure himself a new term in office using “this anti-Russian rhetoric has certainly changed our attitude towards him personally,” Timakova said. The tone of Lukashenko’s recent comment on Russia and its authorities is “impermissible,” said State Duma speaker and head of the ruling United Russia party’s supreme council Boris Gryzlov. Such comments “disagree with diplomatic and human standards,” he said. 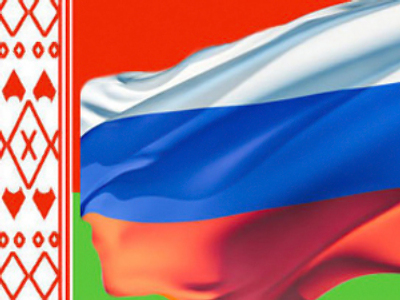 “Although the relations between the two countries have been developing very positively in recent years, the rhetoric of the Belarusian president has been pointedly anti-Russian,” said Kirill Tanaev, director general of the Effective Politics Foundation. 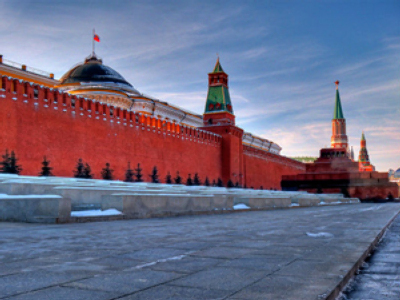 “Russia has always been a symbol of everything bad and negative in Lukashenko’s internal, domestic policy statements,” the analyst told Rossiya 24 TV channel. It has been made to prove that “policies of Lukashenko himself are ideal and the only right one,” he stressed. 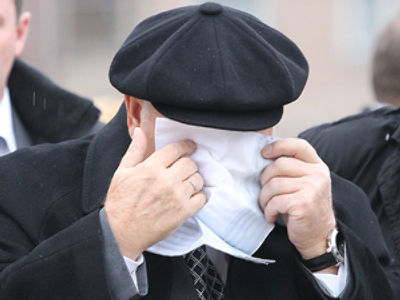 “In recent time, of course, [the tension] has aggravated as the election campaign is being held in Belarus,” Tanaev said. “Also, the economic situation in that country has deteriorated,” he noted, adding that in this situation “Lukashenko, naturally, needs some explanations.” “He is finding them just in the anti-Russian rhetoric,” the analyst said. These factors are explaining the Belarusian leader’s “sharp words, hysterical reaction, the words and statements he is using,” Tanaev noted. “Two more words, and it will be bad language,” he added. 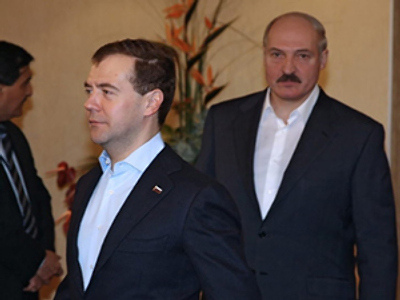 While some observers say that Medvedev “has lost confidence in Lukashenko,” they warn that the Belarusian leader still has the best chance of winning the presidential elections in December. “There is more rhetoric than politics in Lukashenko’s statements,” believes Belarusian political scientist Sergey Chaly. 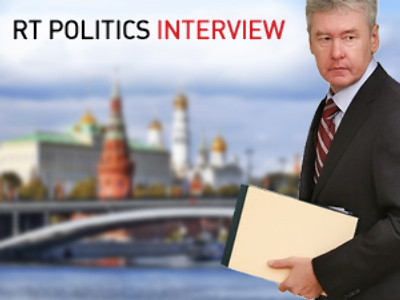 The current tension is more linked to the forthcoming poll, he told Ekho Moskvy radio.